We are a proven team of Financial Planning professionals who three generations of clients and businesses have turned to for guidance. We are, and have always been, an independently-managed firm – our allegiance is only to our clients and their financial wellbeing. 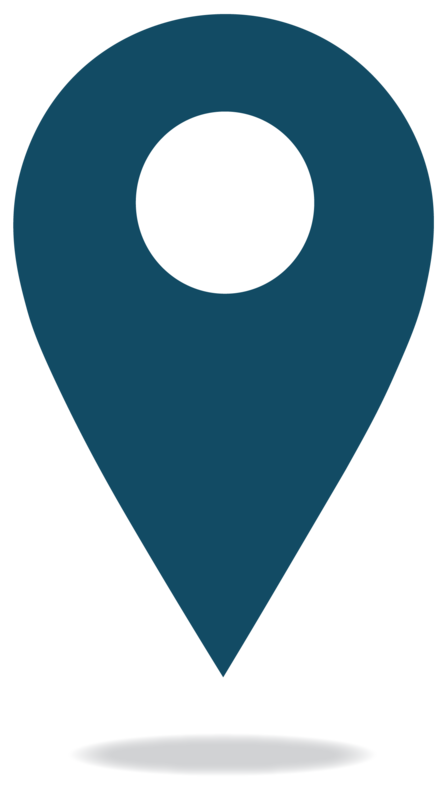 We are the partners you have been looking for to help you successfully navigate your financial journey. 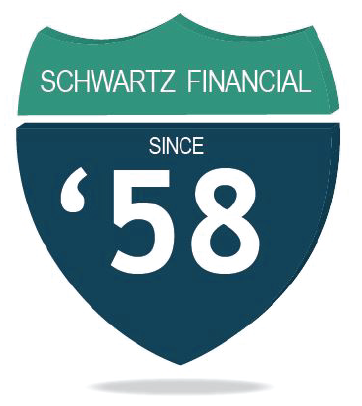 60 Years ago Julian Schwartz started this Practice and was a Founding Member of the International Association of Financial Planners, the precursor to the current Financial Planning Association. He laid the groundwork of principles on which we continue to operate – integrity, professionalism, and client commitment. 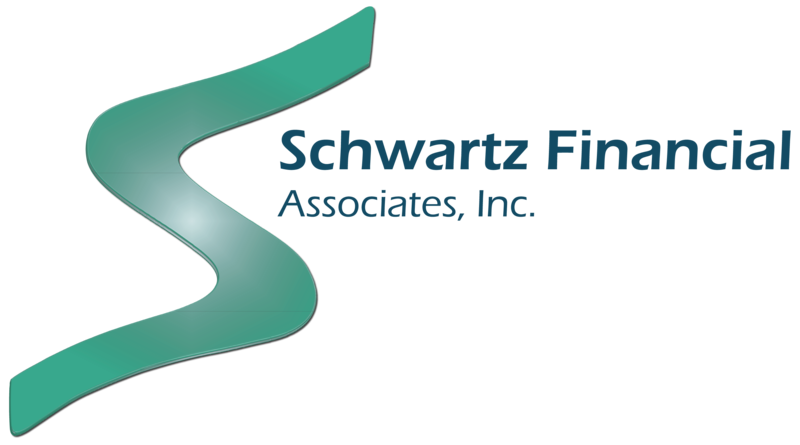 When you partner with Schwartz Financial, you are so much more than a client; your journey becomes part of ours. We measure our success on helping you meet your financial goals. We believe in transparency and offer you independent financial guidance coupled with technology driven solutions. If you are a Young Professional or a Recent Graduate, chances are you have started thinking about paying off your student loans, getting a mortgage to buy a home, saving for your future or just trying to figure out how all these puzzle pieces fit together. It’s easy to get lost in the details. That’s where we come in. You need a Financial Advisor who has the information required to get you started toward these goals - and one who “speaks your language”. We have the right combination of fresh ideas and technological savvy – along with 60 years of experience as trusted advisors – to provide you with the Plan you need to go forward! How much money should I be putting towards paying off my student loans? Is there anything I can do about restructuring them? Am I enrolled in the right Employee Benefits Plan? How much should I be contributing to my 401k/403b/IRA, etc. each year? What should I do if my company doesn’t offer me any benefits? What’s the best way to create and stick to a budget? Should I be renting or buying a house? Do I have enough money to do so? How should my money be invested? Where do I start? Do I have the best Credit Card(s) to match my lifestyle? How much do I have to pay in taxes each year? What can I do to lower my tax bill? Is my family covered if something were to happen to me? Click here to get the answers to your questions and find out how to engage today! As you begin to contemplate retirement there are a myriad of factors to consider. The decisions you need to make are complex and, at times, irreversible. That’s where we come in. As your trusted Financial Advisor, we will guide you through the decision making process. We will help you establish your plan for many fruitful years in retirement. Utilizing the latest technology backed by 60 years in business, you will gain the confidence you need to start this new phase in your journey. How much Social Security am I entitled to? How about my spouse? What will happen if one of us needs care in a Nursing Home or Assisted Living Facility? How will we pay for Long Term Care Assistance if needed? How should my money be invested at this stage of our lives? Do I need to save more money now to supplement my income in retirement? Should I still be contributing to my 401k/403b/IRA, etc. each year? How do I determine an optimum distribution strategy? Managing a family is a full time job. But often, you already have full time jobs, so planning ahead often gets left behind as you are pressed for time. You may need to plan for your childrens’ education or a bigger home or income security if you are not able to work. That’s where we come in. As your trusted Financial Advisor, we will set up programs to meet all these varying needs and guide you through the decision making process. Utilizing the latest technology backed by 60 years in business, you will have confidence that you are proactively addressing all your family’s financial needs – for now and the future! Am I investing enough for our future goals? How much should I keep in ‘emergency reserves’? What type of college education plan should I establish? How would we pay our bills if one or both of us is not working? How much and what type of life insurance do we need? Should we buy or lease our cars? How can I evaluate my employer benefits at enrollment time? How might market events affect my portfolio? How often should I review my progress toward my financial goals? For widows and divorcees, managing your finances can often be a new and stressful experience. From alimony or child support to Social Security Benefits, there are so many moving parts that it is often hard to determine how to move forward. That’s where we come in. As trusted Financial Advisors, we educate widows and divorcees how to successfully manage their own finances. We understand that you need independent, non-partial advice and assistance in all areas of your financial life. We have the right combination of longevity – 60 years and three generations - and technology to create your plan to help give you the confidence that you need. What income and assets am I entitled to from my deceased or divorced spouse? How much income do I need to maintain my lifestyle? Am I saving enough? Am I spending too much money? What is the tax implication of my alimony or child support? Do I have any additional tax liabilities due to the divorce/death of spouse? How will the divorce/death of spouse affect my Social Security Income? Should I start/stop contributing to my 401k/403b/IRA? Do I have enough/the right type of Life Insurance? How would I pay my bills if I became disabled and can’t work? As a Small Business Owners taking care of your business is your #1 priority. However many neglect to plan for their own retirement or pay sufficient attention to their own benefits. From Payroll to Insurance, there are so many factors that Small Business Owners have to manage every day that it is easy to forget about your personal financial well-being. That’s where we come in. As your Financial Advisor, we will help you get on track and take care of all of the items that you are too busy to deal with. Utilizing the latest technology backed by 60 years in Business, we will create a tailored plan to help set you up for financial success. We also partner with related professionals in the fields of accounting, legal services, and computer systems to provide you with one place to go for all the important components of a successful Small Business. What types of benefits should I offer my employees? Should I include a Retirement Plan match as an incentive? How will it impact my bottom line? How can I find out the cost of group health, life or disability income insurance? Do I have the right amount and type of insurance to protect my business interest as well as my family? What is the best way to manage cash flow? Am I utilizing the right technology and software systems for financial reporting? Is my business set up with the right legal structure? How can I maximize my own retirement investment dollars, tax efficiently? Should I have a Succession Plan for my business? What will my distribution strategy look like if I leave the business?